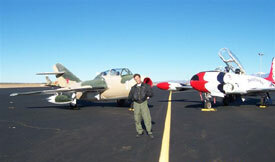 You can fly these Jet Warbirds! We pride ourselves in that we have trained hundreds of pilots. Ask us about our safety record! 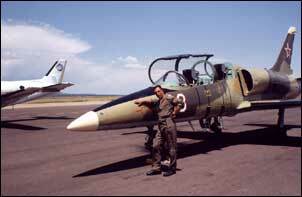 Visit our MiG-15/MiG-17 page to see a MiG training flight video!